GENERAL INFORMATION: Sexual misconduct, stalking, sexual harassment and relationship violence are often hidden from view. You or someone you know may have experienced this problem. While the University of Montevallo has a very low percentage of violent crimes, the national statistics show that crimes of this nature are underreported The psychological trauma caused by sexual misconduct can be severe and long-lasting. This page is devoted to making sure that you are aware of your options, our policies and the resources available to you as a student at the University of Montevallo. 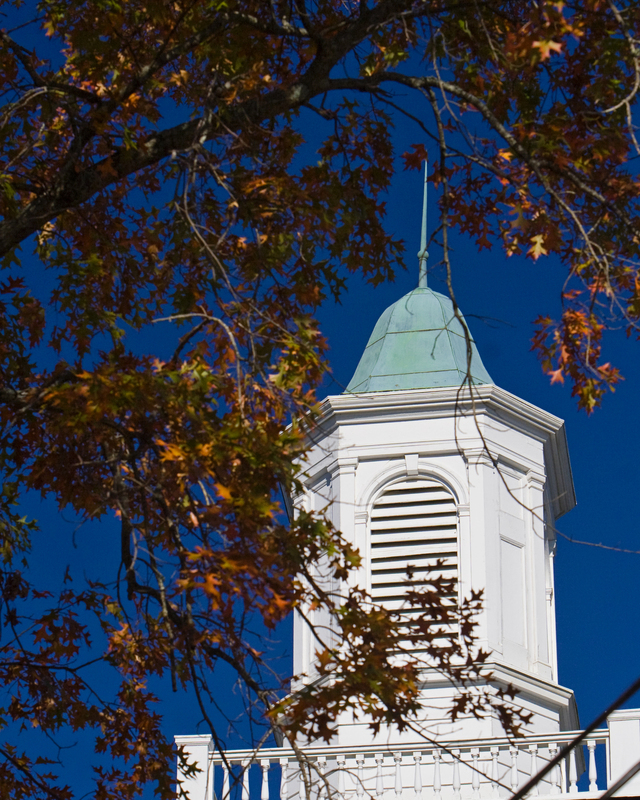 The University of Montevallo opposes sexual assault, relationship violence, stalking and sexual harassment of and by faculty, staff and students. See Quick Links at the bottom of the page for links to our administrative policies for 01:114 -Title IX Compliance and 01:115 – Sexual Harassment. dahlet@montevallo.edu Mr. Tony Miller, Jr.